The following positions for the 2019-2020 school year are listed as vacant as of the date above. Review of applications will begin immediately and will continue until the positions are filled. Completion of the South Carolina Online Teacher Application and the proper South Carolina certification is required for Certified Positions. Visit CERRA to complete an online application for Certified Positions. Upon completion, email Laurens County School District 55, at personnel@laurens55.org to be considered for these positions. Mr. Geoffrey Stephens, Transportation Director at (864) 682-9117 for more information. 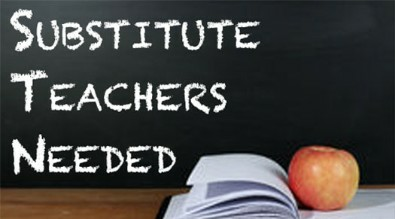 Have you ever considered becoming a substitute teacher in Laurens County School District 55? 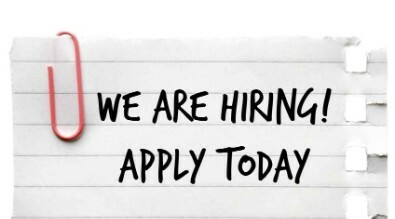 Kelly Educational Staffing is currently hiring! 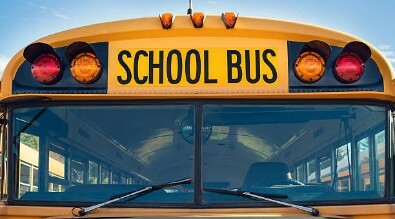 Kelly Educational Staffing is dedicated to helping districts save money and operate at peak capacity by fulfilling all substitute staffing needs. Kelly Educational Staffing has proudly provided staffing to schools since 1997 with a daily placement rate greater than 98%. To date, over 90 million student learning days have been taught by a Kelly Educational Staffing substitute teacher. Positions offer a flexible schedule, weekly pay, benefits, and free online training. You can make a difference in a child’s life. If interested, please contact the Kelly Services office at 864-292-2888, ext. 208, or email nicole.arquette@kellyservices.com, or visit the website www.kellyeducationalstaffing.com.